Skin care isn’t a subject I’ve given much attention to here, but today I’d like to talk about it. If you’re anything like I used to be, skin care isn’t really on your radar. You have the soap you use in the shower and that’s it (we’ll talk about hair care in another post). The same soap you use for your body may also be the same soap you use on your face. If this is you, stop it. Soap is drying which is bad for your face, even if you have oily skin. Using better products will also make your skin feel more supple and healthy, and help avoid that “tight” feeling your skin gets when you wash your face with soap in the morning. 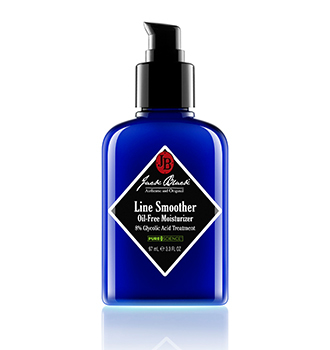 Moisturizer is another critical element for men’s skincare. Using a daily moisturizer will, over time, lessen the appearance of wrinkles and fine lines, preventing them from settling in and making you look older than you actually are. There’s so many good skin care products available aimed specifically at men that there’s really no excuse. It doesn’t have to be complicated either. Let me go over what I personally use. If you have experience with other men’s products, feel free to leave a comment about it. I’m a fan of Jack Black and I’m not being paid to promote them, I just happen to like what they’re doing. 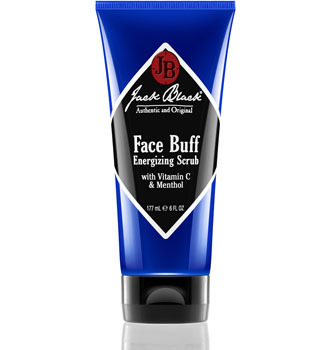 They have a complete line of men’s skin care from shampoo, to eye cream, to scrubs and shaving. They pretty much have it all. 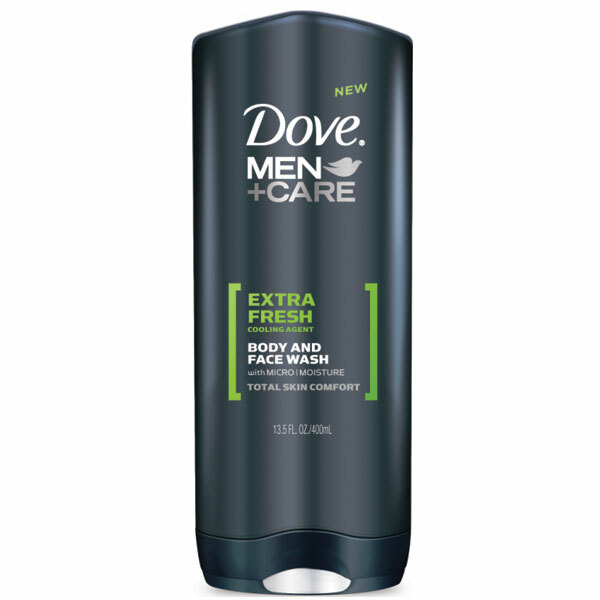 To begin, I use Dove Extra Fresh body wash. It’s not drying like bar soap, it smells good and it’s affordable. I figure that if I save a little money on body wash, I can spend it elsewhere. 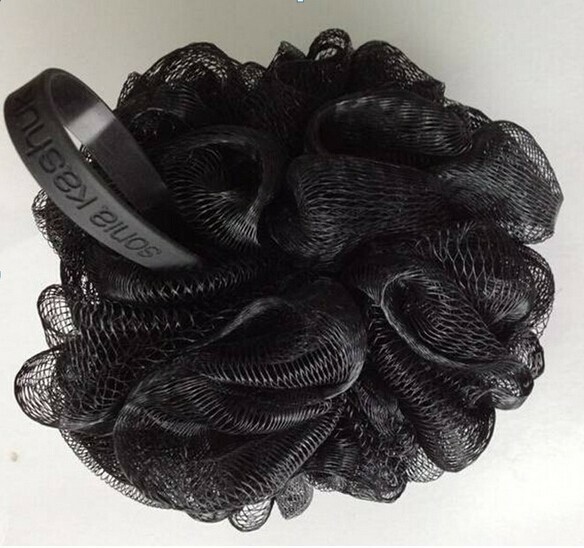 I also use a Loofah with the body wash. Loofahs are great for exfoliation and since I shave my torso with a razor, the exfoliation, as a side benefit, helps prevent in-grown hairs. 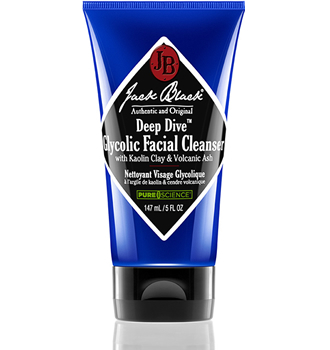 For my face, I use Jack Black Deep Dive Glycolic Face Cleanser every day in the shower. About twice a week, I’ll also use the Face Scrub. The scrub has Menthol & Vitamin C and feels amazing. Vitamin C has made a lot of news lately for being great for your skin. Scrubs are good for removing dead skin cells, exfoliating and clearing away clogged pores. After the shower, I’ll apply the anti-aging Line Smoother to my face as a daily moisturizer. It can also be used as an overnight treatment. It absorbs fast and is non-greasy which is a huge plus for me. Getting into a healthy skin care routine is easy and doesn’t really take much time. If you want to look better, younger and have healthy skin, try my routine or come up with your own. If you’re not currently doing anything, you’re doing yourself a huge disservice. Click the images below to get more info on each product.